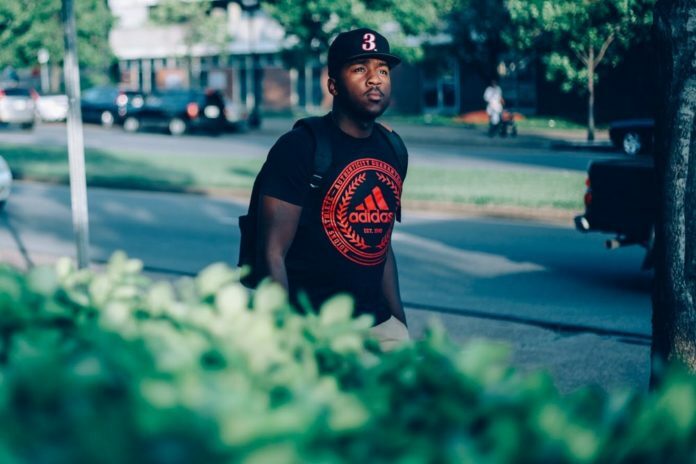 J. Rhodan leads off his 2019 with a new single, his first new music since 2018’s Their There. The new single features vocals by Macklyn. Everybody has dreams. Things we wished could have or become. We now live in time when we can make our dreams… goals. But the goals take commitment and sacrifice. It’s not as simple as just setting them but working towards them. Treating them as something tangible. That’s the heart behind this record. Commuting to our goals in such a way that they are no longer wishes but something we not only want, but invest in. Follow J. Rhodan on Instagram and Spotify.